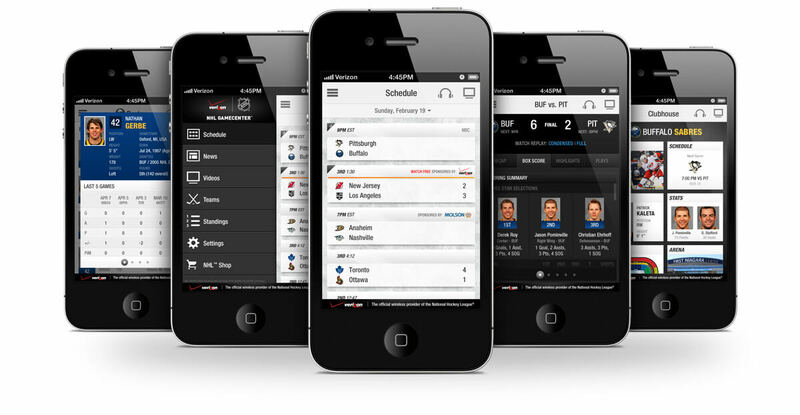 The NHL wanted to redesign their existing mobile app for iOS, Android and Blackberry. 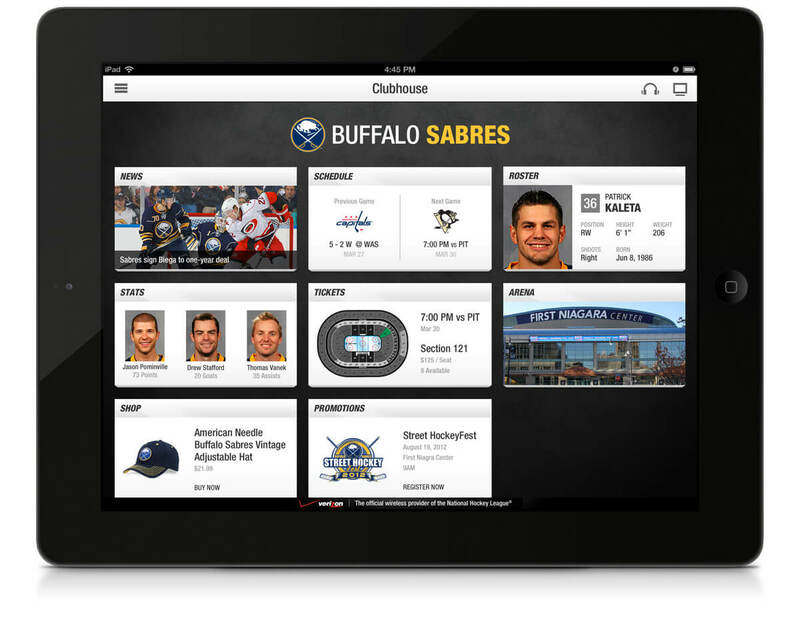 Originally scoped to be a simple visual update, the project expanded to become a brand new digital experience. Collaboration. Lots of it actually. On the agency side UX and Visual Design teams worked side by side (literally) to produce the strongest versions of each concept. Additionally, the client-agency relationship was also extremely collaborative through the use of frequent conference call working sessions, sketches and prototypes. 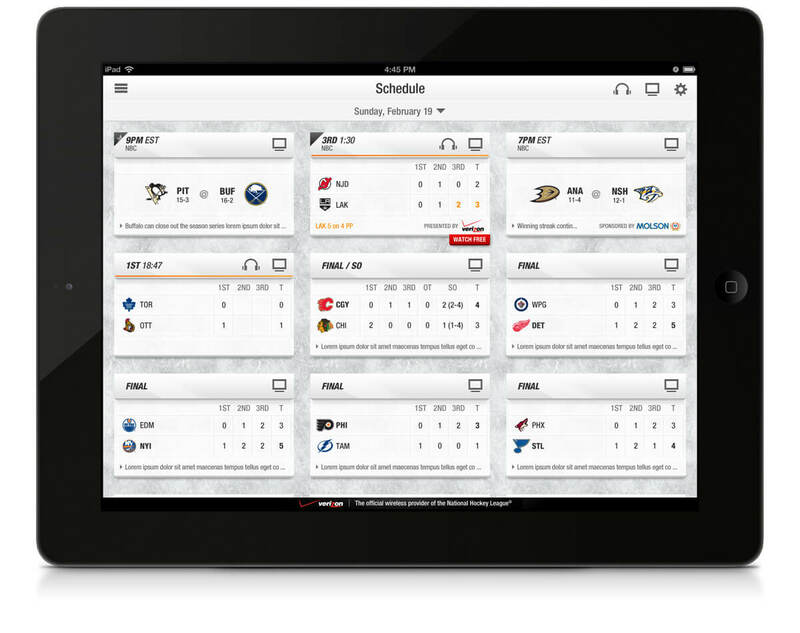 The redesigned GameCenter app boasted a thorougly redesigned UI with features every hockey fan would want. 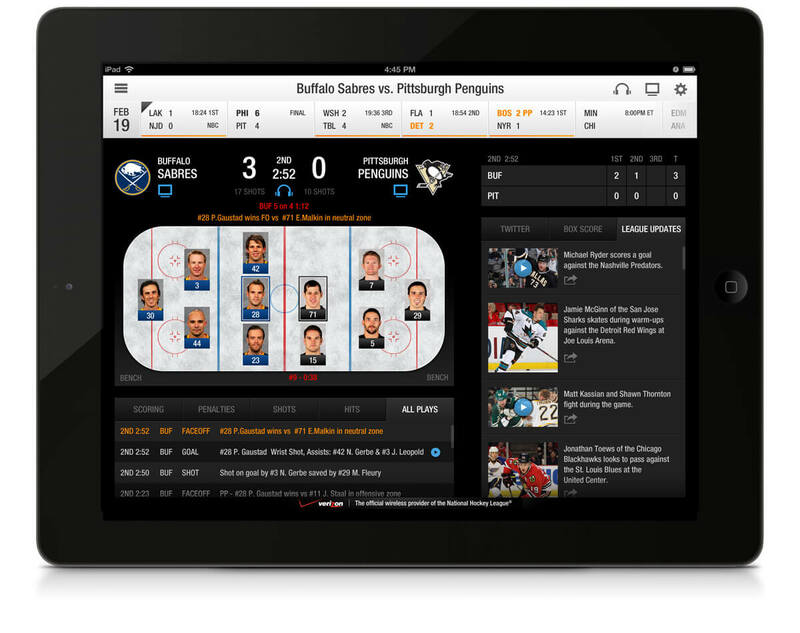 You could watch the game live on your device if you wanted to (and were a subscriber to that particular service) or if you had the game on tv have an enhanced second screen experience with all the real-time stats and highlight clips. For those who couldn't watch the game, a live game simulator helped visually bring the play by play to life while feeds from social media added fan color commentary. 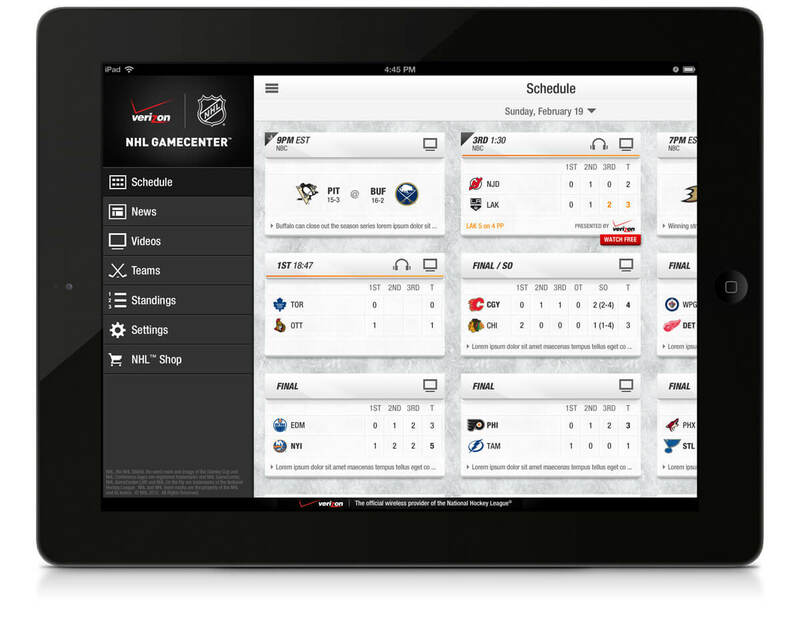 Additionally, fans could always tap into a comprensive library of on-demand video or read up on the latest news of the favorite team. 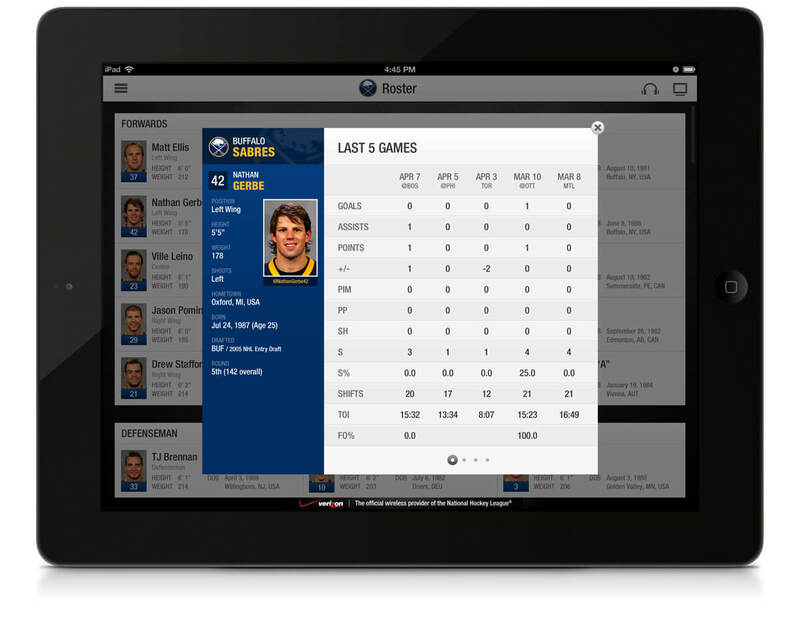 NHL GameCenter App won a 2013 APPY Award for best App in the sports category. Winners were announced at SXSW.